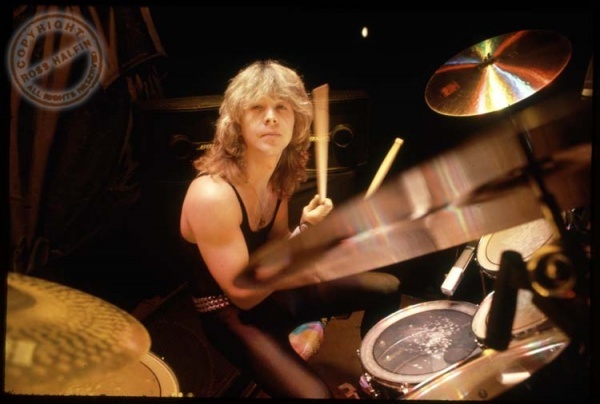 According to www.ironmaiden.com, Clive Burr, ex-Iron Maiden drummer, has passed away at 56. Burr suffered from multiple sclerosis for many years. He is best known for his work on Iron Maiden’s original three LPs, Iron Maiden, Killers and The Number of the Beast. Read the original article here.